August 5, 2015 // Comments Off on Monster Burgers with Best Foods & super sweepstakes! You are going to love this Best Foods Juicy Burger recipe that is packed full of flavor. 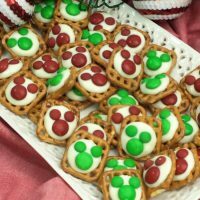 My family really loved it…including my pickiest eater! Our summer vacation has now ended since my boys started back to school this past Monday. We are making a lot of adjustment this year with them having 3 different starting/ending times at 3 different schools…our schedule is crazy this year! The good news is that our warm summer weather is here to stay for awhile and it’s still a great time to grill out! 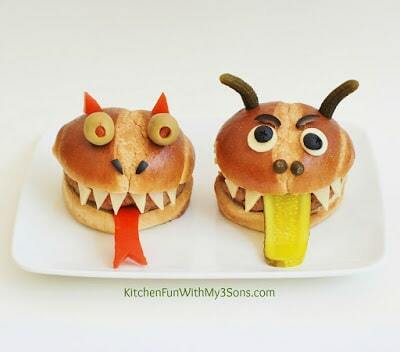 We have always loved decorating our burgers into fun creations and my boys decided to make these awesome Monster Burgers to share with you today! 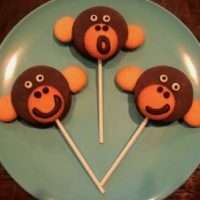 My boys love creating monsters all year long, but these would also be awesome to have the kids make for Halloween! 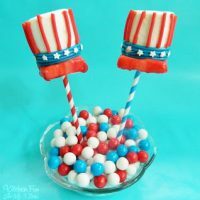 Not only do these burgers look super fun, they also taste amazing! 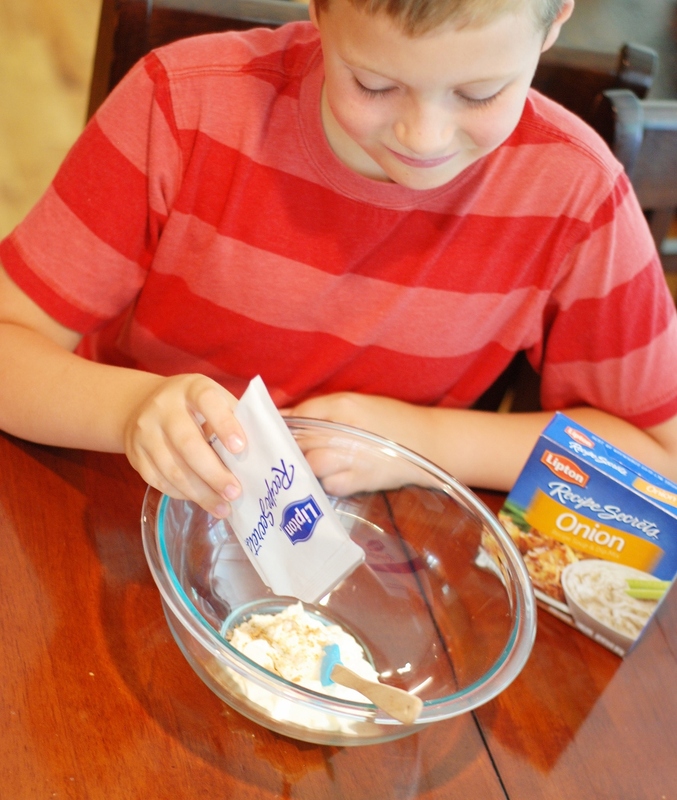 Combine Mayonnaise, bread crumbs and Soup Mix in bowl…. Mix mayonnaise mixture into ground beef; shape into 8 patties. GRILL or broil until done. Serve burgers on buns. You can make teeth by cutting triangles from your sliced white cheese and attach them on the front of the burger using ketchup. Cut out a tongue and horns from a tomato. Use a sandwich pickle for a tongue and tiny pickles for ears (securing with toothpicks). We used cheese and olives for eyes and scraps to make noses. 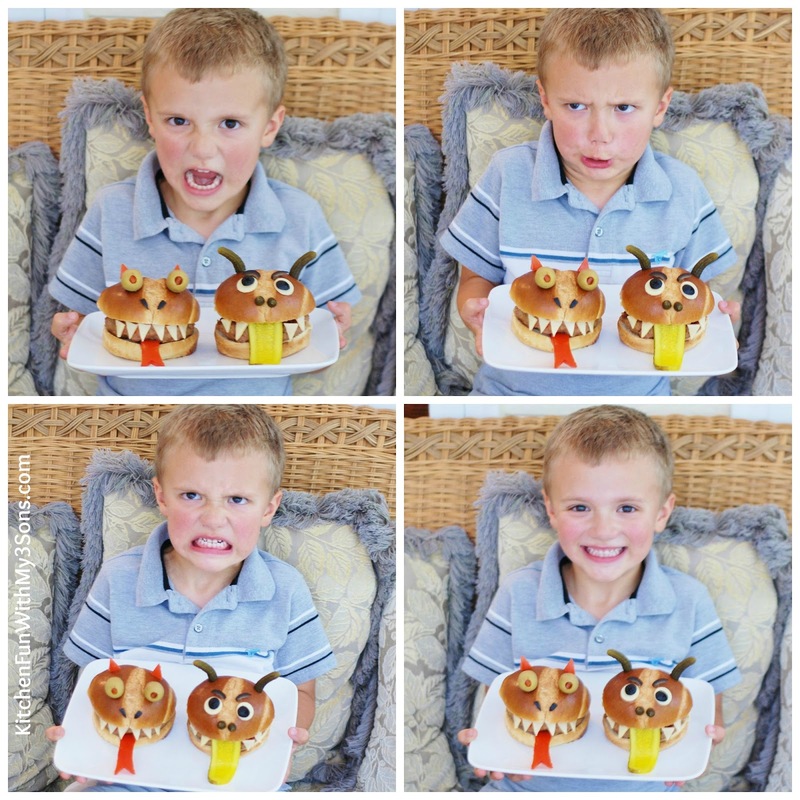 Let the kids get creative to make their very own Monster Burger!! 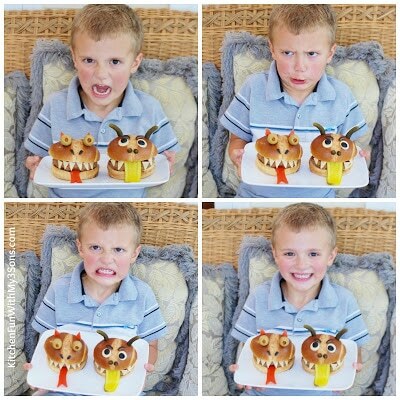 My 4 year old loved his Monster Burgers and also loved making monster faces! You know your favorite grilling flavors, but how do you craft your own specialty burger? This summer, Albertson’s-Safeway and Best Foods are teaming up to show you the great variety of flavors you can get with Best Foods and help you generate a unique recipe for your special juicy burger. Visit the Albertsons-Safeway site and enter for your chance to win Summer Grilling Gear! Get all your ingredients and Best Foods Juicy Burger Builder at Albertsons-Safeway and bring your juicy burger to life today! To see complete contest rules & how to enter visit Albertsons-Safeway Juicy Burger Builder…more info below. •How to Enter: There are two ways to enter for a chance to Win! 2. Visit the site and build your own Juicy Burger creation for ten (10) extra chances to win! •Go to site, build your burger and share your own Build-A-Burger creation Best Foods Juicy Burger Builder at Albertsons-Safeway results. Buy any 2 Best Foods products, Save $2 on your next shopping trip! • Buy any 2 Best Foods products and receive $2 off on your next shopping trip! • Legal Disclaimer: Offer valid at participating stores. See stores for details. This post is sponsored by Lunchbox…all opinions our own. 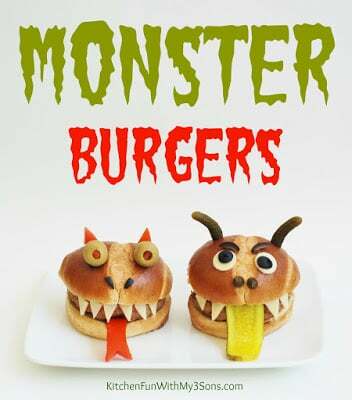 If you like our Monster Burgers…make sure to check out our other fun Burger ideas HERE!